I've been sent quite a few small samples recently which all fall into the health and beauty catergory so I thought I'd share with you my top 3 favourites. Now I've been having a lot of trouble with my skin recently, a mixture of being run down and eczema/spot break outs has meant that my face certainly hasn't been looking it's best. 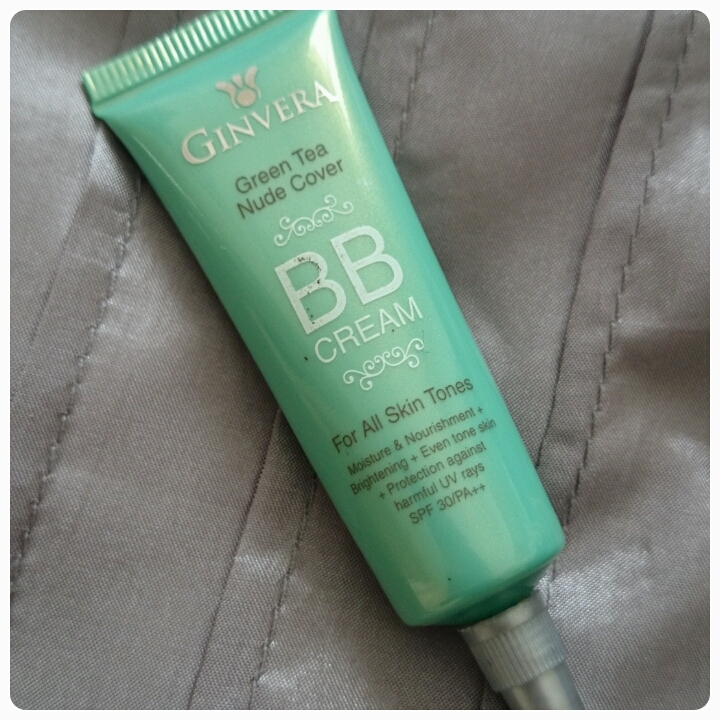 This BB cream seemed to offer it all : coverage for all skin tones, all day hydration, SPF30 protection from UV rays and reduced formation of wrinkles and fine lines. Almost sounded too good to be true however this has now become a staple in my make up bag. It blends in flawlessly and covers both blemishes and spots, leaving no greasy residues and it has certainly made my skin softer to the touch. Highly recommended!! You're probably wondering why this is included in the healthy and beauty round up when it is technically a food. Well Spirulina is a food rich in vitamins including K2 and B12, iron and antioxidants so when included in a healthy balanced diet the health benefits are definitely noticeable. 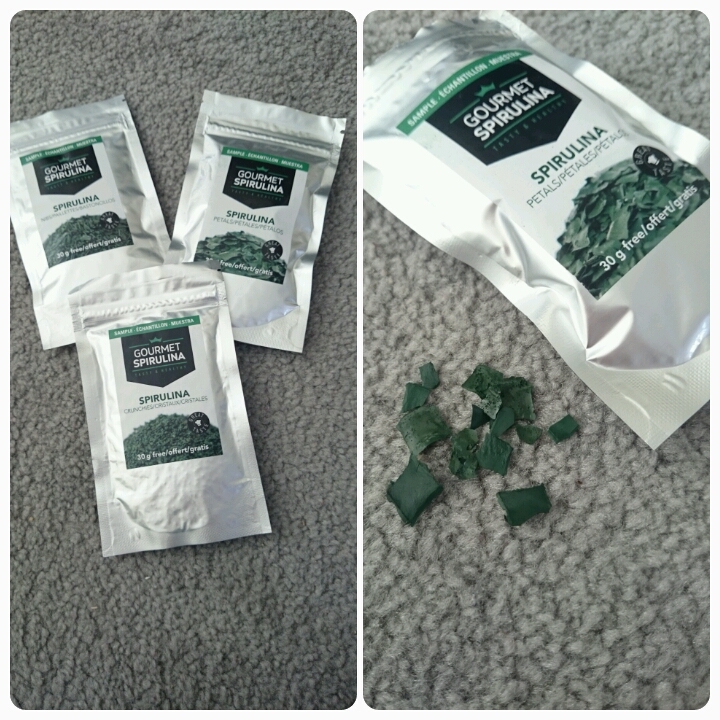 I was sent samples of the following : Spirulina Petals, Spirulina Nibs and Spirulina Crunchies. Each one slightly different in texture and shape but each offering the same benefits. I've been using them to mix in my smoothies, to sprinkle on top of my salads and the crunchies have been the perfect snack when I need that little something to get me through the afternoon. There isn't a particularly strong taste to them, I suppose I would compare it to crispy seaweed, certainly pleasant, well worth having in your kitchen cupboard. 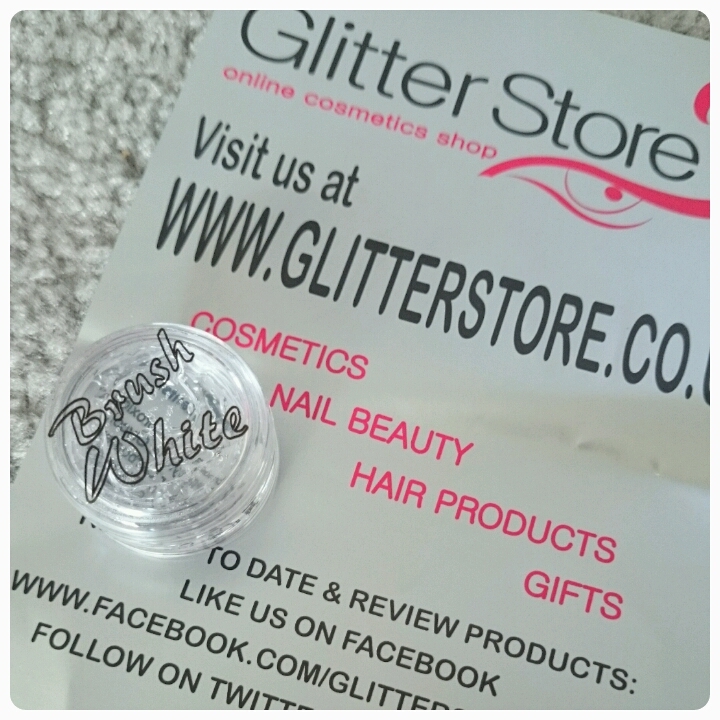 About 4 weeks ago I was sent a sample of Brush White from the people at Glitter Store. This gel doesn't replace your toothpaste, it works with it. The aim of this gel is to whiten your teeth. It is recommended that for the first few weeks you need to brush with it 3 times a day for atleast 2 minutes using a mix of 1 part toothpaste to 3 parts Brush White. Once you've reached the level of whiteness that you're happy with then you can change the mix to 50/50 and you only need to use Brush White once a day to maintain the colour you've reached. The process can apparently be sped up using trays which you need to buy separately. Unfortuately the sample pot was only small so although I did begin to notice a difference I couldn't trial it as thoroughly as I'd have liked to. Overall I liked the idea, it didn't make the toothpaste taste horrible or leave any nasty residues, but it was a bit fiddly mixing the gel with the toothpaste. I think at £35 for 50ml it seems a tad expensive for initial use but once you are down to once a day then I can see the tube lasting a long time. And when compared to other teeth whitening products it seems on par price wise. I've heard about the Spirulina stuff before - sounds really interesting.